Statistically, No Escape and his trainer Terry Croft will win the Forbes Cup on Monday. That’s a big call, but if you look at the trainer’s recent record at the popular meeting there is no doubting he has a second-to-none chance in the $30,000 feature sponsored by Bankstown Sports Club. The sponsor’s members will be out in force for a few days in Forbes swelling the crowd numbers ten-fold for what has become an annual tradition dating back decades. Last year, No Escape won a Class 1 at Forbes and not long afterwards his owners and trainer forecast 12 months ahead. Now the day has arrived, No Escape is ready and his owners will be there in force as they have been in recent years. Croft is hoping to win the Cup for the first time after he saddled up last year’s favourite Vite Loni only to see him break-down in running. That was shattering for his connections, but 12 months on Croft is ready to do it again. Croft has trained a winner at Forbes for the past few years and will only travel out No Escape from his Hawkesbury base. No Escape will start one of the favourites – a far cry from the $101 odds on offer about him last start when he finished a close-up third in a Highway Handicap at Randwick. 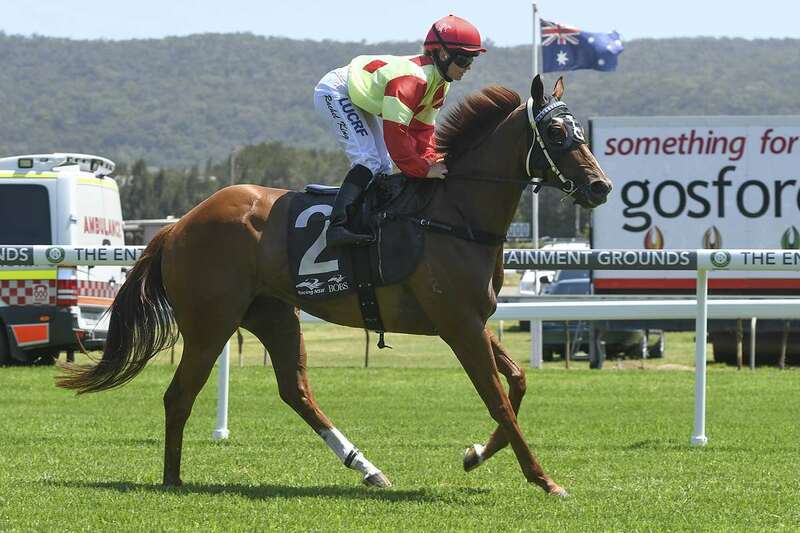 The six-year-old won races at Mudgee prior to that and is one of the form runners for the main event which also features 2016 Forbes Cup winner Zarlu. Croft doesn’t see any problem with No Escape’s wide draw in 12 believing the long back straight will allow him every chance to take up a forward position. The 62-year-old trainer said winning would be the ultimate reward, but just to have a strong chance in the Cup was enough for his owners. “It’s a great few days away in Forbes. We have a strong chance in the Cup and if he wins it will be great for the owners,” he said.